Tradition and innovation. 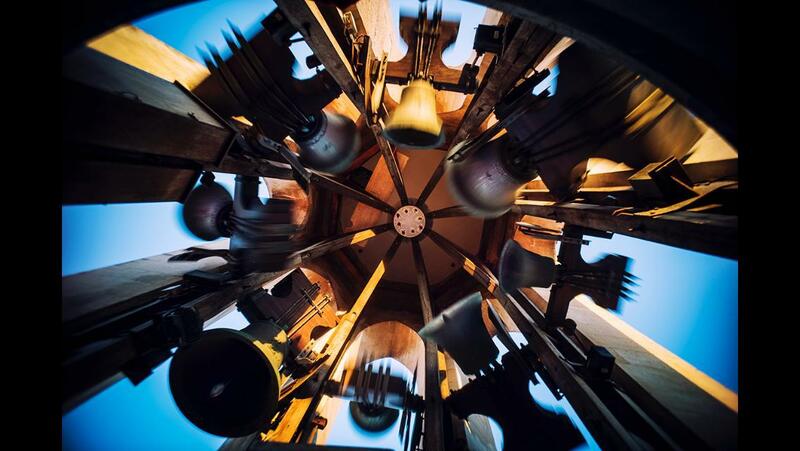 Ever since 1982 Belltron continues to enliven the faithful with the high quality sound of the word, with the digitally played traditional melodies with a harmony sound of the bells. It has more than 30 years of unique, inimitable projects and technological achievements. The Belltron creative energy is in constant motion. It is the soul leader in all churches. It is the maximum concentration of quality and functionality that makes it excel all over the world.